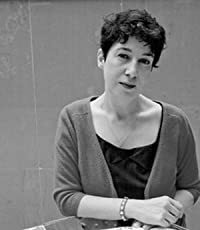 Joanne Harris (MBE) was born in Barnsley in 1964, of a French mother and an English father. She studied Modern and Mediaeval Languages at Cambridge and was a teacher for fifteen years, during which time she published three novels, including Chocolat (1999), which was made into an Oscar-nominated film starring Juliette Binoche and Johnny Depp. Since then, she has written fourteen more novels, two collections of short stories, and three cookbooks. Her books are now published in more than fifty countries and have won a number of British and international awards. She is an honorary Fellow of St Catharine’s College, Cambridge, and has been a judge for the Whitbread Prize, the Orange Prize, the Desmond Elliott Prize, and the Royal Society Winton Prize for Science. She works from a shed in her garden, and lives with her husband and daughter in a little wood in Yorkshire. 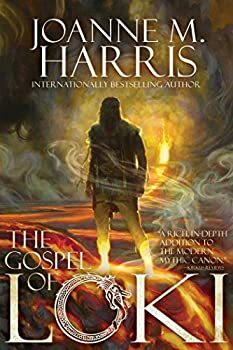 CLICK HERE FOR MORE BOOKS BY JOANNE HARRIS. I love stories that feature outright magic, fantastical worlds and mythical creatures — but sometimes all it takes is a tiny dabble of enchantment to turn a story into something really special. 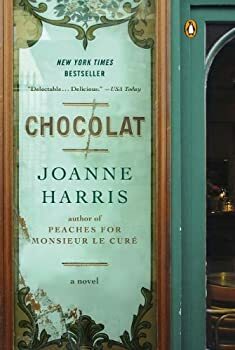 That’s what Joanne Harris achieves with her bestseller, Chocolat, a timeless story about love, motherhood and, best of all, chocolate. Chocolat takes place in the picturesque, fictional village of Lansquenet Sous Tannes in France. Vianne and her young daughter Anouk arrive with the wind on the day of the annual carnival. To their surprise, something about Lansquenet whispers at them to stay. They rent a tiny shop in the square, opposite the village’s only church, and set about turning it into a chocolaterie.